Another Great Episode for your ears only on The Baseline NBA Podcast. 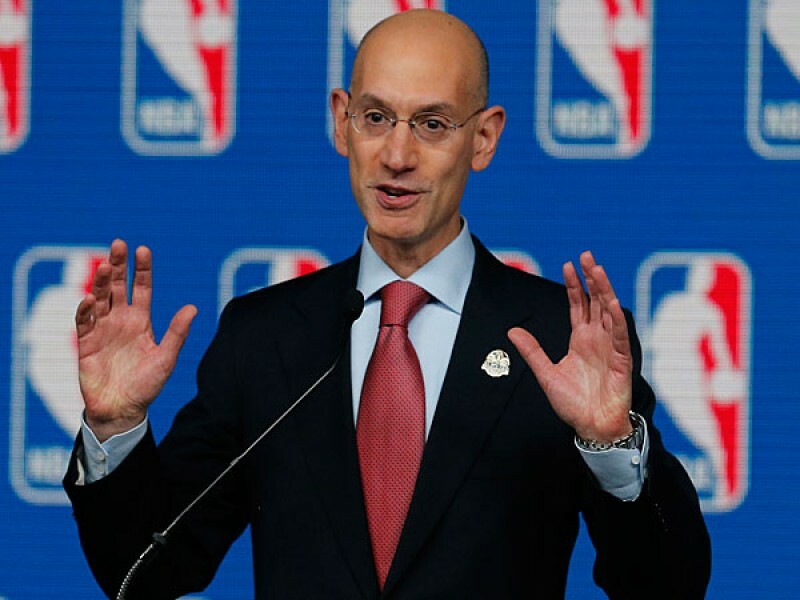 Will Adam Silver get the approval necessary approval to abolish the automatic playoff bid for division winners? Is it right to consider the change? What does this potential move mean for the future of the NBA? Darnell and Danyel Jones, COOs of Powerhandz, join the show to discuss their innovative product that has guys like Deron Williams, Paul George, Joe Johnson, Perry Jones and Donald Sloan supporting it. We catch up on the latest around the league as guys like Samuel Dalembert, Jimmer Fredette, and Chris Copeland find new jobs. Team USA is set to open mini-camp with Kawhi Leonard, Carmelo Anthony, Stephen Curry, Harrison Barnes, Michael Carter-Williams and others ready for action. Kevin Durant and Russell Westbrook have OKC Thundering up in L.A..
We cover all of that and more as always on The Baseline!